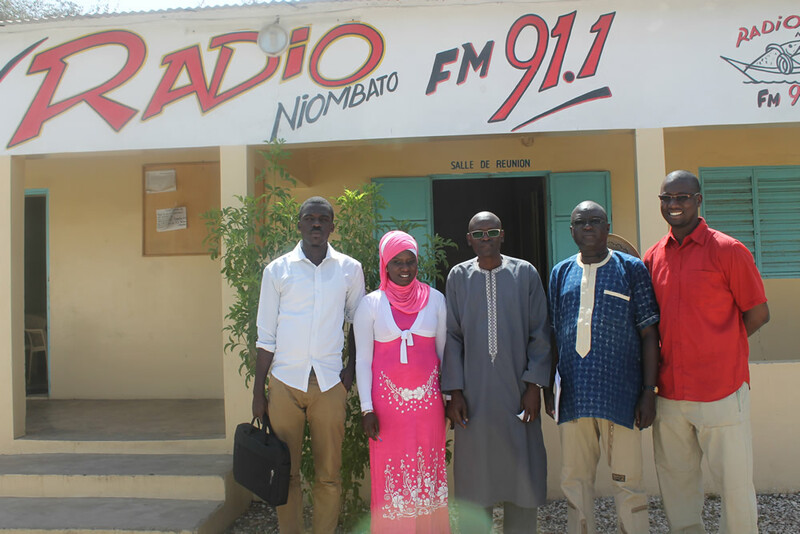 The SPRING/Senegal team visited the project’s community radio partners in the Kaolack, Kaffrine, and Fatick regions. Discussions focused on radio’s role in disseminating SPRING’s nutrition-specific and nutrition-sensitive messages, as well as devising reliable methods for estimating the geographic coverage and the size of the audience reached with radio broadcasts. 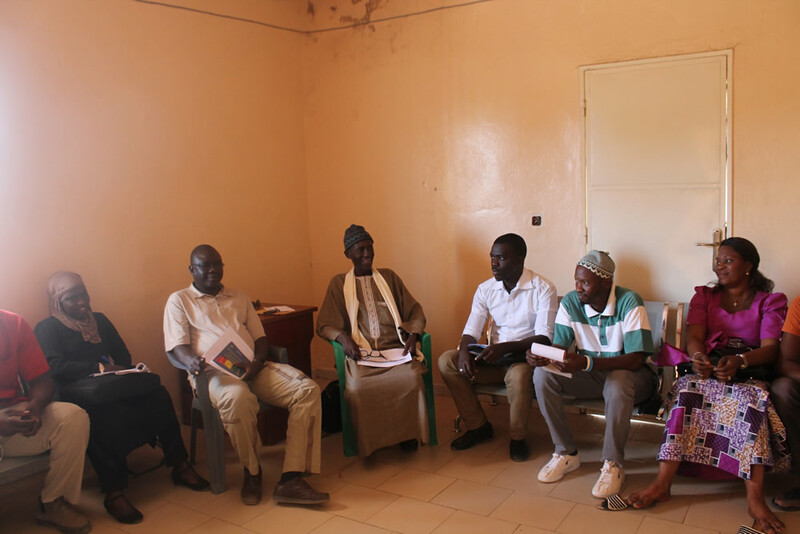 The SPRING/Senegal team holds a discussion with the staff of Kaffrine FM, one of SPRING's community radio partners in the region. 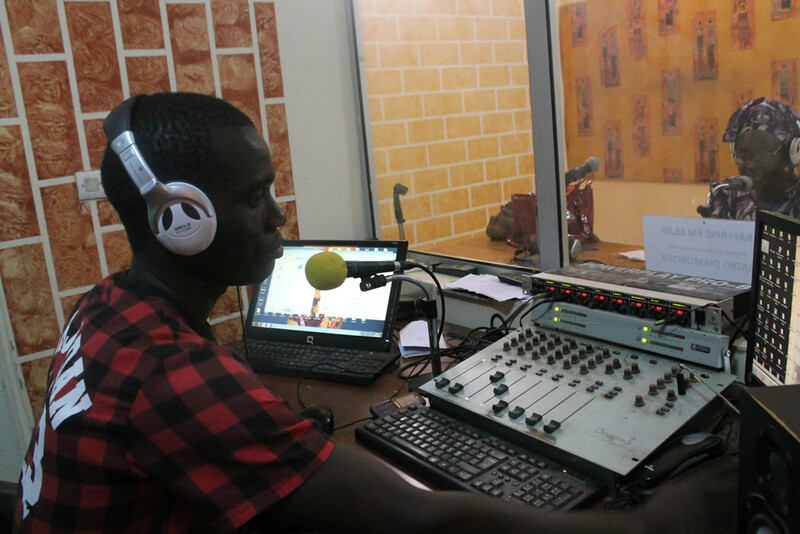 Kaffrine FM takes calls on air from community members. 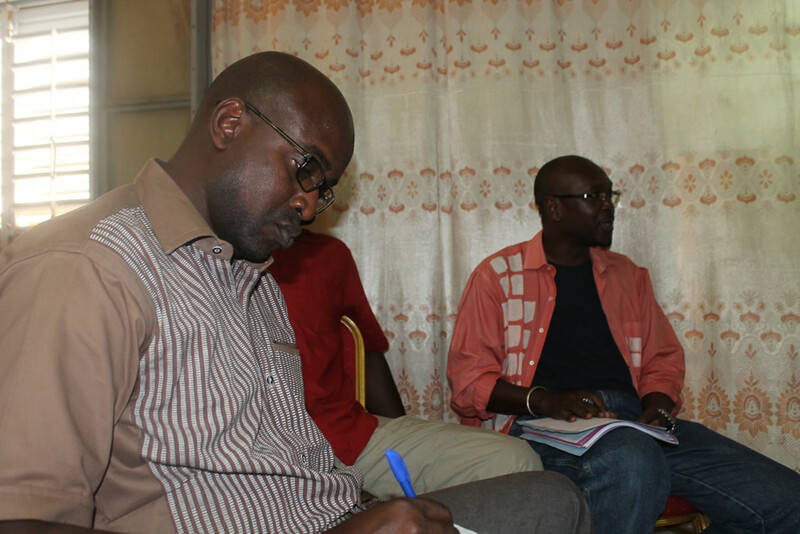 RIP FM’s director, Malick Ba, describes the radio’s audience and geographic reach. 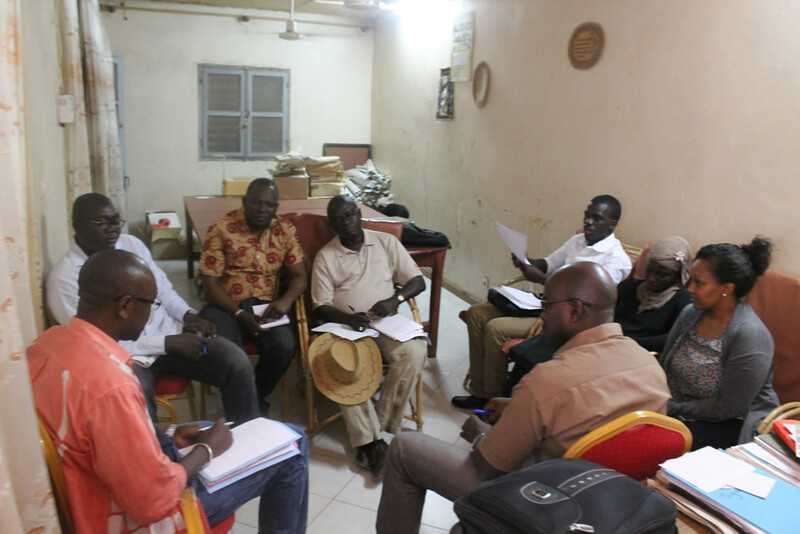 The SPRING/Senegal team and RIP FM staff exchange ideas regarding future collaborations. 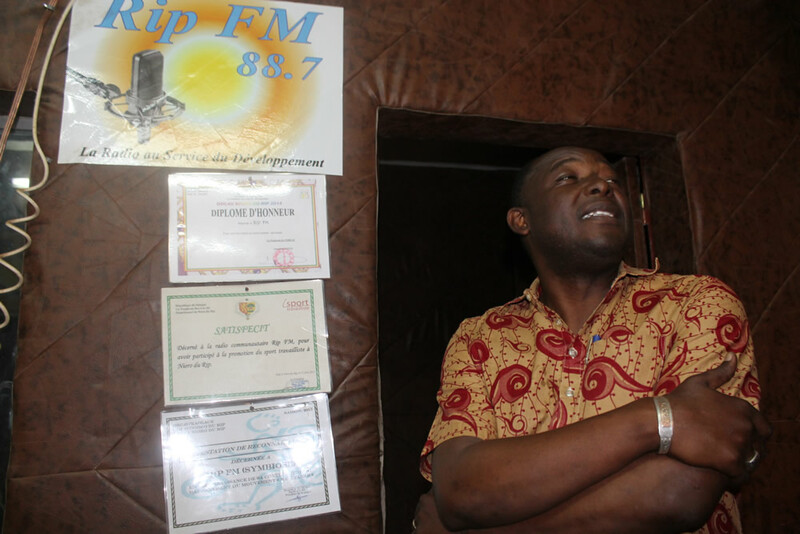 RIP FM’s Program Advisor, Leyty Ndiaye, stands next to a display of the community radio’s certificates and awards. The SPRING/Senegal team poses in front of Radio Niombata in Toubakouta. 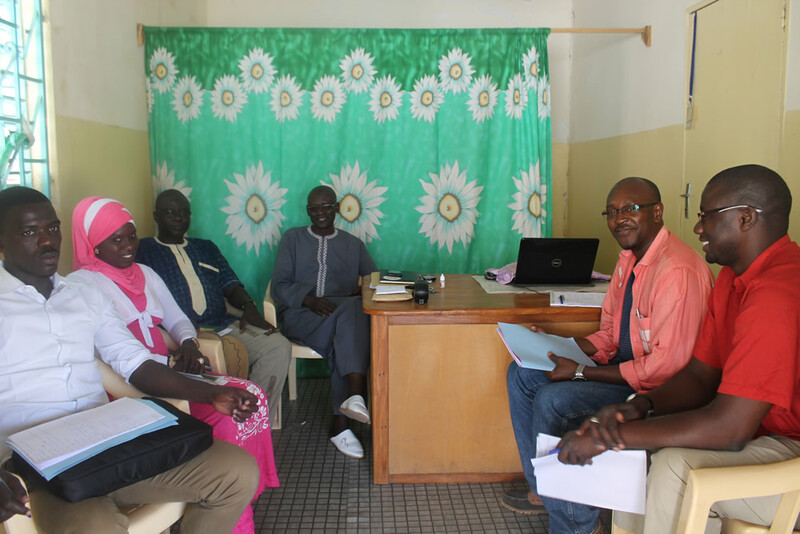 The SPRING/Senegal team interviews Moussa Mane, the director of Radio Niombata. 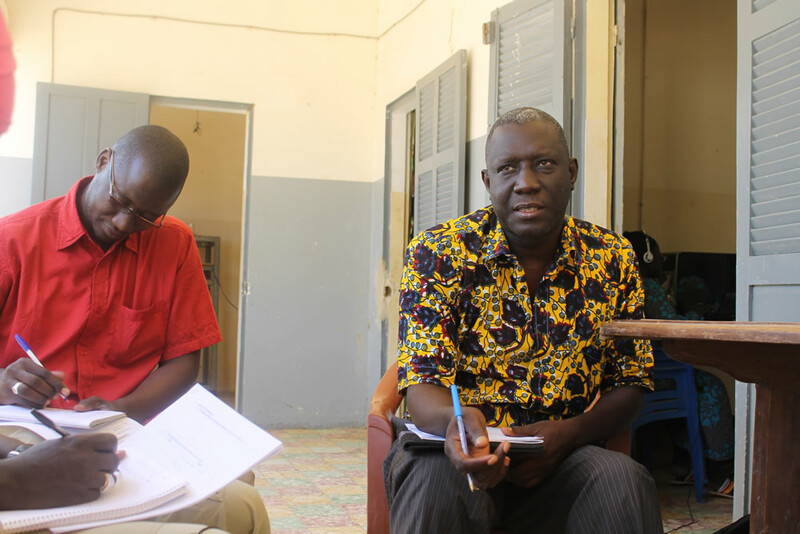 Ndef Leng Fatick’s director, Pape Made Diouf, explains the community radio’s mission while Ousmane Mbaye, SPRING’s Mass Media Officer, takes notes.